They say to really experience a city you have to live like a local. There’s no better way than joining the local runners along the promenade or through downtown exploring your destination. 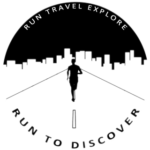 Ask your hotel concierge for a route or check out our RUN MY CITY guides from local runners and discover the new city just as the locals do. 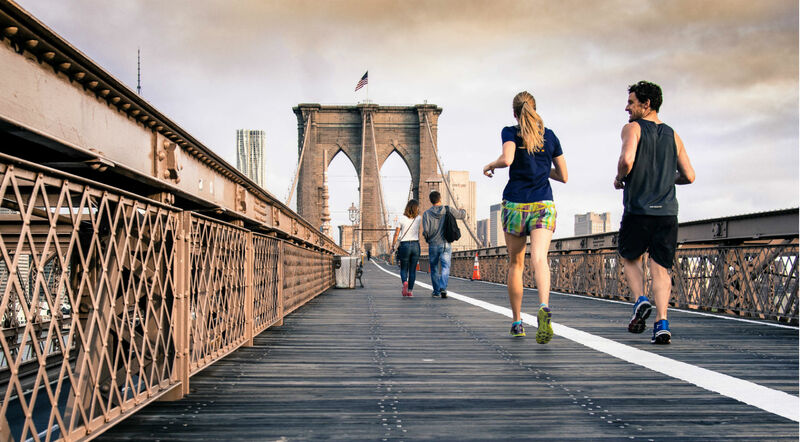 Discovering a new city by running gives you the advantage to cover more ground in the same time compared to walking. Additionally, you’re not dependent on buses or other public transport. Grab your camera and give it a go. Running keeps you away from crowded buses and trains and you also don’t have to worry about traffic. Tip: Set your alarm early and get to the hot spots before the tourist crowds to secure a perfect photo without loads of people photobombing it. If you want to keep up your form anyway, don’t waste time in the hotel gym. Rather multitask and combine your training with a discovery run, especially if you’re short on time. Trust me, you won’t even feel like working out. Take your time to take a break, observe and soak it all in. The sights, smells and sounds of this new city. Tip: Don’t forget to make notes on an interesting art gallery or shop as you run past to visit later, or dive into a cute cafe for your post­-run coffee or ice­ cream (you’re on vacation after all!). If you’re a runner at home, why would you not bring your kit of your adventures? Do you have more reasons? Feel free to share them with us in the comments below. Previous PostHow to start running?